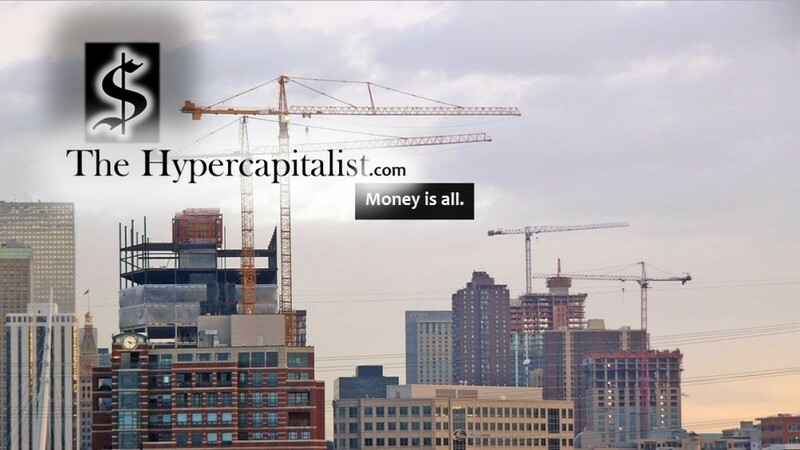 Review My Queue: The Brass Teapot | The Hypercapitalist | Money is all. A teapot that dispenses money? I’m there….